A Life in Words, the first complete translation of her celebrated memoir Kaghazi hai Pairahan, provides an authentic and delightful account of several crucial years of Ismat’s life. A Life in Words, the first complete translation of Ismat Chughtai’s celebrated memoir Kaghazi hai Pairahan, provides a delightful account of several crucial years of her life. Along side vivid descriptions of her childhood years are the conflicted experiences of growing up in a large Muslim family during the early decades of the twentieth century. Chughtai is searingly honest about her fight to get an education and the struggle to find her own voice as a writer. 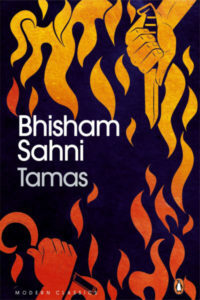 The result is a compellingly readable memoir by one of the most significant Urdu writers of all time. 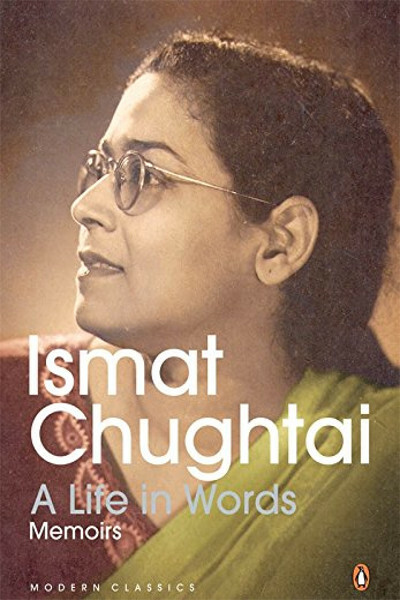 Ismat Chughtai (1911 – 1991) was Urdu’s most courageous and controversial woman writer in the twentieth century. She carved a niche for herself among her contemporaries of Urdu fiction writers, Rajinder Singh Bedi, Saadat Hasan Manto and Krishan Chander by introducing areas of experience not explored before. Her work not only transformed the complexion of Urdu fiction, it brought about an attitudinal change in the assessment of literary works. Although a spirited member of the Progressive Writers’ Movement in India, she spoke vehemently against its orthodoxy and inflexibility. Often perceived of as a feminist writer, Chughtai explored female sexuality while also exploring other dimensions of social and existential reality.